Everyone should have one. We have one. A list of things we’re just itching to do While We’re Alive!! 9. Balloons Over Bagan – Still in progress…read about it HERE! 11. Climb Kilimanjaro – Read About it HERE! 13. Get into North Korea – Read About it HERE! 14. Drink snake blood – Read About it HERE! 15. 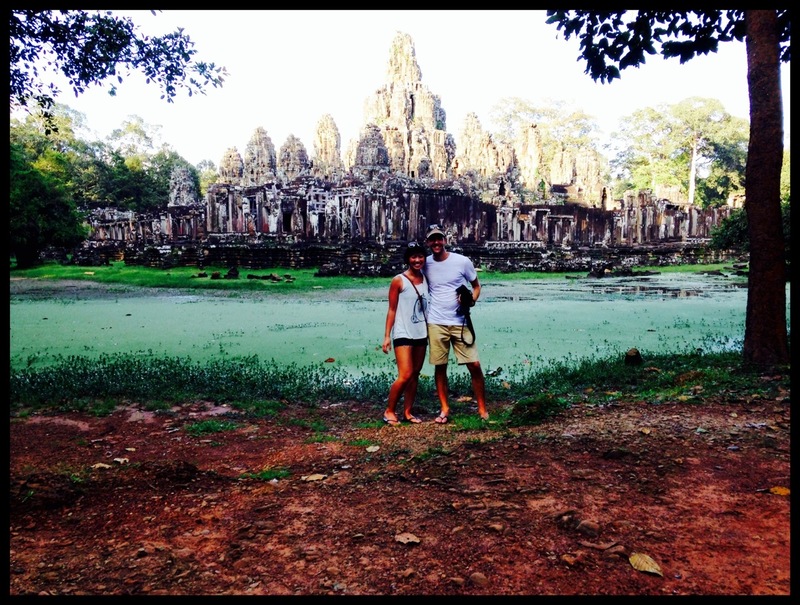 Eat dog in Vietnam – Read About it HERE! 16. 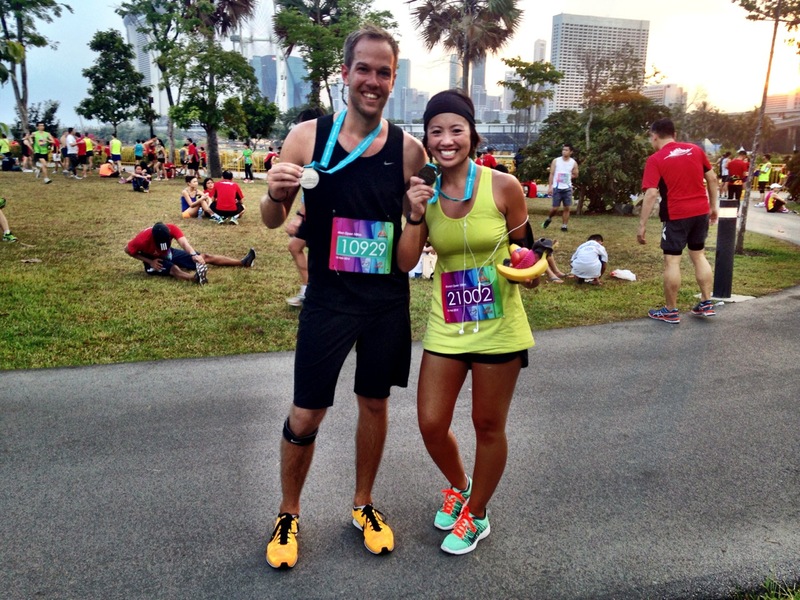 Eat a beating heart – Read About it HERE! 17. Sing karaoke in Japan – Read About it HERE! 20. 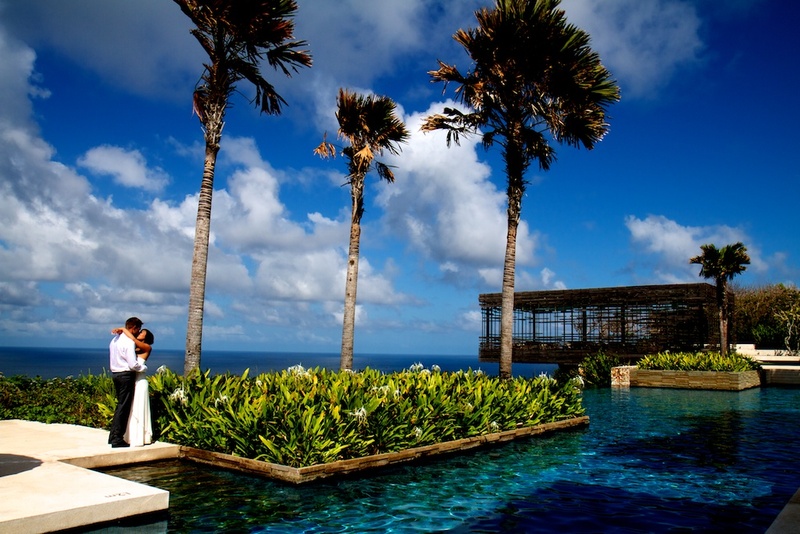 Get married atop Uluwatu – Watch it HERE! 22. 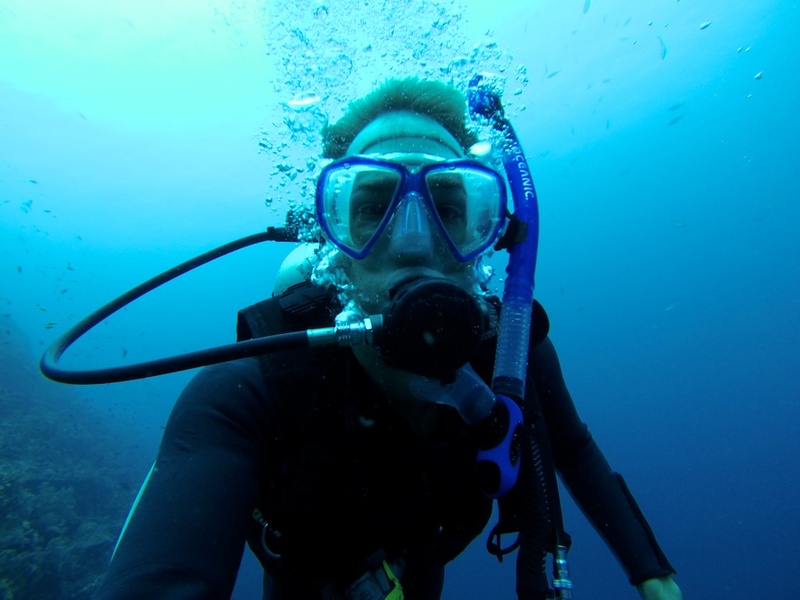 Get PADI certified – Read About it HERE! 23. Trek from Kalaw to Inle Lake, Myanmar – Read About it HERE! 30. Sleep in a Myanmar village – Read About it HERE! 34. Post something that goes viral! 35. Brave the bus ride from Bagan to Kalaw – Read About it HERE! 42. Stay a night on the Maldives – Read About it HERE! 43. Visit the Taj at sunrise – Read About it HERE! 50. 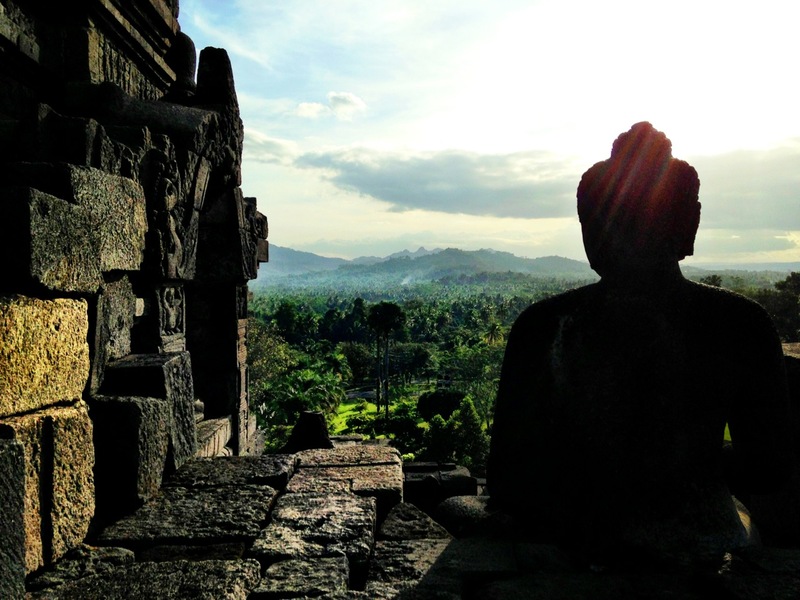 Sunrise at Borobudur: The world’s largest Buddhist stupa – Read About it HERE! 64. 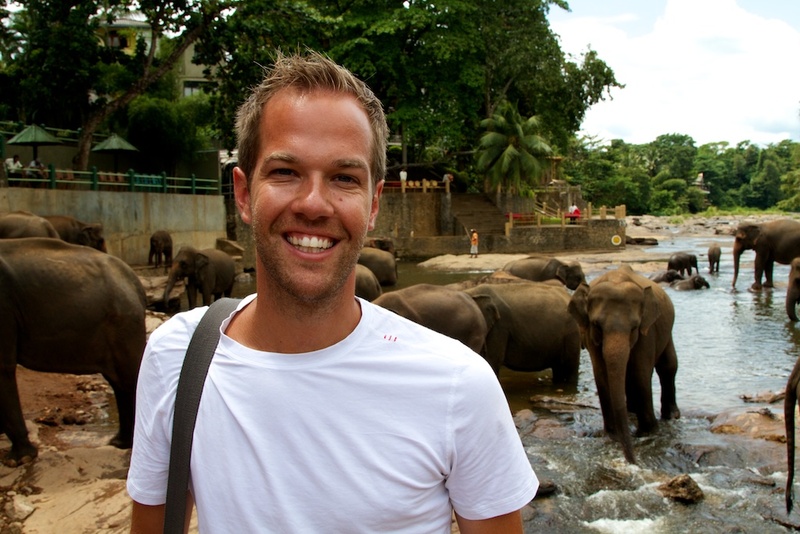 Climb Adam’s Peak ~ Sri Lanka – Read About it HERE! 67. Elephant bath at Pinnawala – Read About it HERE! 68. Dodge the hornets while climbing Sigiriya Rock ~ Sri Lanka – Read About it HERE! 69. Brave the streets of Vietnam…on motorbike! 79. Float in the Dead Sea – Read About it HERE! 82. Run in a race, and finish still standing! 83. Climb Mt. 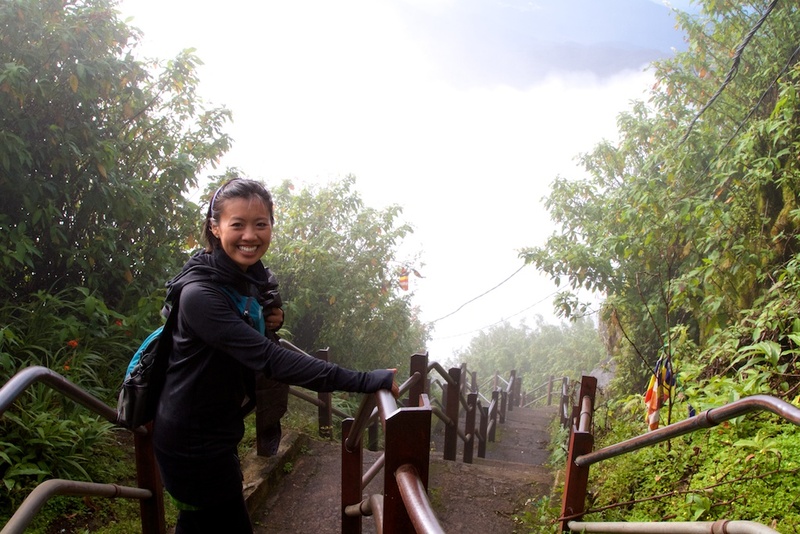 Batur in Bali in time to catch the sunrise – Read About it HERE! 84. Experience the roar of the F1 – Watch it HERE! 85. Experience Japan During Cherry Blossom Season – Read About it HERE! 86. Climb The Great Wall! Have any suggestions, comments, or ways to help us cross some of these out? Feel free to comment below or Contact Us. You guys are too awesome, and live life the way it should be lived! A true inspiration that you can do what you really want to do!! What?? eat a beating heart?? – what’s the story there? – quite the list! – I think you can probably cross off #39??? – don’t be shy! – I wish you all the best completing your list – you’re the two to do it! What’s up for spring break? – when does #20 happen? #20 will be July 20, 2012 in BALI! So excited…. *sigh* I too would love to see the Maldives! A lot of the places on your list are in South America… I HIGHLY recommend! you’ll definitely LOVE it! In Istanbul, I did more haggling than actual buying, but they do have a lot of really nice stuff so you’ll especially enjoy the market. For all the traveling I’ve been doing, I have yet to put up a list online. I have one in my personal notebook but haven’t taken it further than pen&paper. Would love to see your list! Great list! Luckily, I`ve done some of them, many are still on my list too! Number 78… next time you are in Bali you should cross this one off, really beautiful terraces there. I really miss you! you were a great teacher!!!! i know Thomas because he is my teacher now! Hey Mr. Hansen I really enjoy your bucket list and blog. I find it cool on what you have done! Hi Mr Hansen ! I really like your blog so do my family ! I am so impressed at what you have crossed off your list so far! Wow! And antarctica…I think that trip will be fantastic! Here’s a few suggestions to consider that are on my list that I didn’t see on yours! We LOVE your ideas, and are definitely going to add them!! It’s about time we revisit and refresh our list anyway. We wrote ours about 3 years ago. Still some things to accomplish, yet so much more to add. Do you have a list published anywhere that we can check out? Thanks Adda! Sorry for the slow reply on this one. We’d love to see your list sometime! A very commendable list of achievements. Cant imagine on can do so many things in one’s life. You make a wonderful pair.All the best for your future!! Thank-you so much for the kind words Dr. Ashok!! It’s taken some time to cross off what we have already, and have plans to complete so much more. And of course, we’re always thinking of new things to add to the list too. :) Any suggestions?? Pangong Tsu or Pangong Lake is one of the most beautiful spots to visit in India. You have to come to New Delhi and take a short flight to Leh in Kashmir.Drive to the lake 120 km away.Halt there for the night.Also you can drive from Srinagar to Leh via the most dangerous roads in the world…Ashok. I love your list! And you’re blog. I’m planning a trip to Myanmar soon and loved reading your posts! Thanks Megan! We love Myanmar!!! What do you have planned so far?? LOVING your posts guys! Keep writing! !